COMFORTABLY ROOMY: A spacious interior provides enough room for 3 people to sleep easily. It measures 7’ x 7’ and has a peak height of 51” making it large enough for children to walk around in. 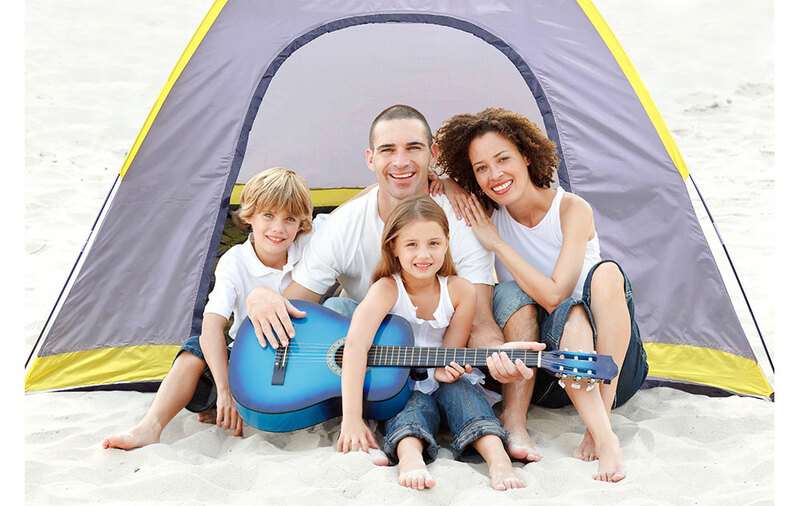 TOP NOTCH OUTDOOR PROTECTION: User-friendly features ensure that your next camping trip is comfortable and safe. With features like an interior pocket, dual zippers and mesh windows you’ll feel at home. LIGHTWEIGHT AND PORTABLE: Get ready for your next adventure! Our fully functional camping tent comes with a super convenient duffel-style storage bag that makes it easy to carry during travel. 3-season tent: This dome-style tent weathers any storm and is a suitable shelter for spring, summer, and fall. 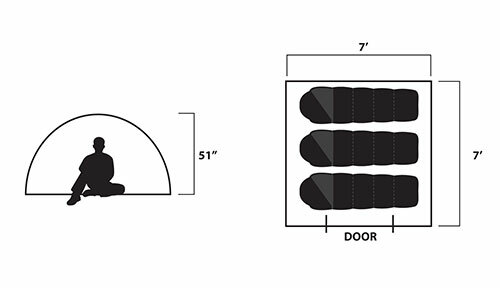 With 1 door and 1 window, you’ll get optimal ventilation and a cool breeze during warmer seasons. Get in touch with the outdoors! The Cooper 2 Tent from GigaTent provides you with a safe and comfortable place to rest when you’re roughing it. Durable material protects your family and provides privacy. Our 3 season tent can withstand rain and light snow. Mesh windows provide optimum airflow and keep you cool during the warmer months. You can rely on our tent to keep you comfortable and dry. While a convenient carrying bag makes it easy to transport your tent. Your next adventure awaits! 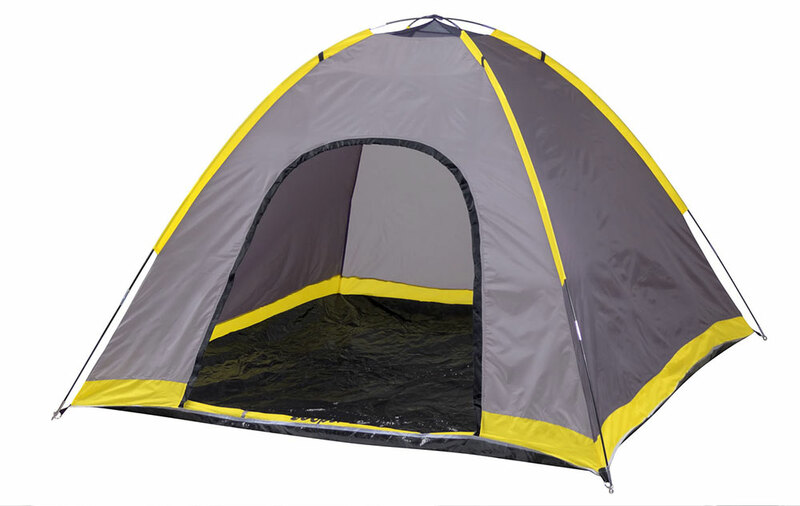 This 3 season tent was designed to keep you and your family warm, cozy and dry during spring summer and fall. A durable polyester material shields you from harsh sun rays, rain, light snow, and wind. A rain fly and canopy fly keeps out water and is resistant to UV rays. While a waterproof tarp floor adds an extra layer of protection and padding. 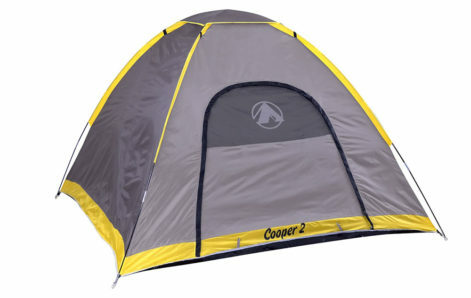 Sturdy shock-corded fiberglass poles provide a strong foundation for your tent. A zippered cuff protects the door and provides optimum privacy. Now you can get the best sleep you’ve ever had during your travels.